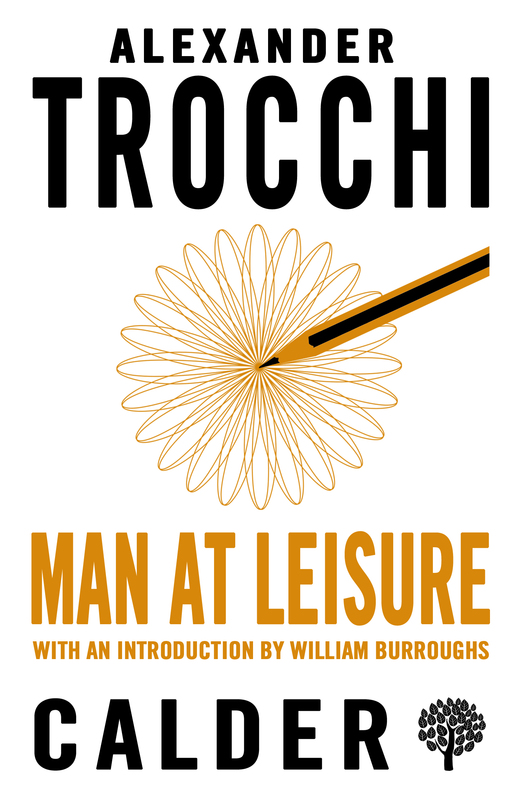 Published for the first time in 1972, this verse collection reveals lesser-known facets of the novelist Alexander Trocchi’s writing. The poems included span a long period of time, and range from the lyricism of his early love poetry and reflections on his involvement in drug culture to the penetrating comments on contemporary figures and events of his later pieces. 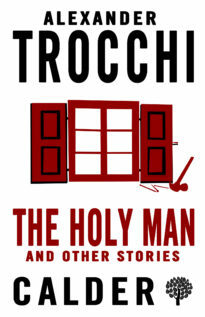 Trocchi’s language is strong, rich and frankly obscene, and his arguments are both witty and profound. Featuring an introduction by William S. Burroughs and a new preface by John Calder, Man at Leisure forms a notable addition to the published work of one of the finest Scottish writers of the twentieth century. The poems in this book are reminiscent of John Donne and the metaphysical poets … Alex writes about spirit, flesh and death and the vision that comes through the flesh. 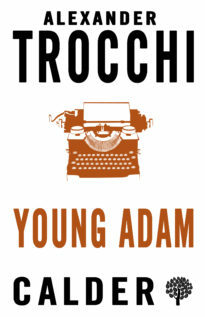 Alexander Trocchi (1925–84) left Glasgow University with the honours of a brilliant philosophy scholar. In Paris, he founded Merlin – the outstanding literary magazine – wrote novels for Olympia Press, experimented with heroin and became hooked. 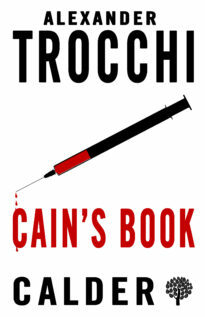 He is best known for Cain’s Book and Young Adam.